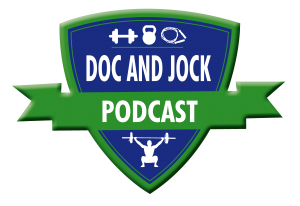 The Doc and Jock Podcast bring’s together the expertise of an international recognized physical therapist and a Former CrossFit Games Athlete and Weightlifting Coach. 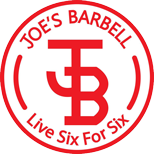 The combine expertise of Dr. Danny and Coach Joe are sure to fill in the gaps in your training. Click here to visit the Doc and Jock webpage to learn more. 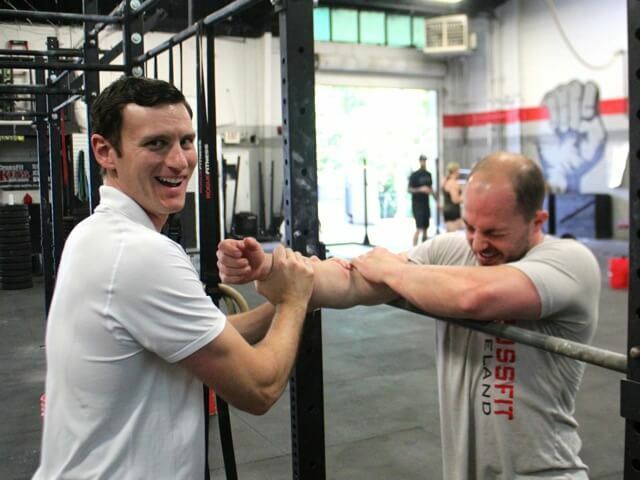 Dr. Danny is a Mobility Wod Instructor, founder and practicing physical therapist at Athletes’ Potential. CrossFit athletes, executives, and weekend warriors search out Dr. Danny’s expertise to relieve pain, improvement movement, and to continue playing the games and sports they love. Visit the Athletes’ Potential webpage to learn more about the products and services offered by Dr. Danny.